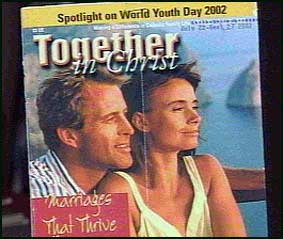 my pointless: I have seen that couple somewhere before. 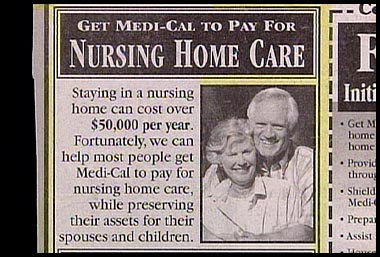 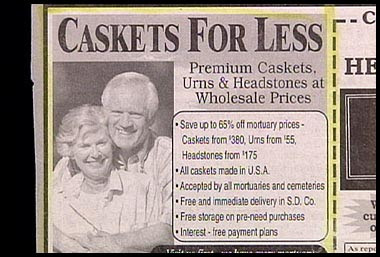 these two ads appeared in the same publication. 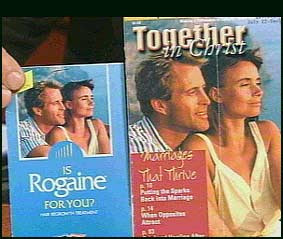 "Together in Christ... Marriages that Thrive"-- provided you use Rogaine for that bald spot.